The Perfect CSF Hosting Solution. 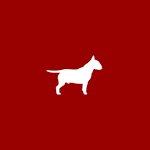 Setup your CSF software with a single click using Webuzo. It couldn't be quicker or easier! You'll also get an email notifying you when an updated version of CSF becomes available in Webuzo. Just log into Webuzo and update your CSF install with a single click so you get the very best and most secure features. Make sure to choose one of our OS templates that include Webuzo when purchasing your account to get this user-friendly autoinstaller tool for free! Add a number of additional security solutions in addition to the ones already included with your account through our proactive, Perpetual Security measures. Improves security with root-only permissions on system binaries, root-only path traversal on the system paths and using immutable bit within critical rpm contents. 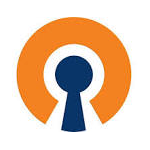 OpenVPN is a leading virtual private network solution. 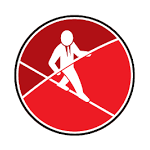 Use OpenVPN to create secure site-to-site and point-to-point connections. It has the ability to traverse firewalls and NATs. 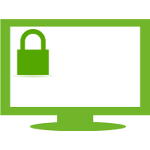 From free Let's Encrypt certificates to more advanced solutions like multi-domain protection with Wildcard SSL, you're bound to find an SSL Certificate to meet your sites' needs at A2 Hosting! Increase visitor trust and help keep your site secure with an A2 Hosting SSL! 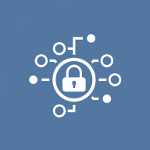 SimpleRisk is a risk management solution that allows professionals to submit risks, offer plans to reduce those risks and to schedule regular reviews of those security risks. Secure Shell (SSH) allows you to to log into another computer over a network, perform commands in a remote machine and to transfer your files among machines. 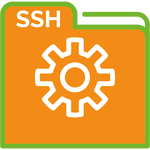 SSH access is always free at A2 Hosting!